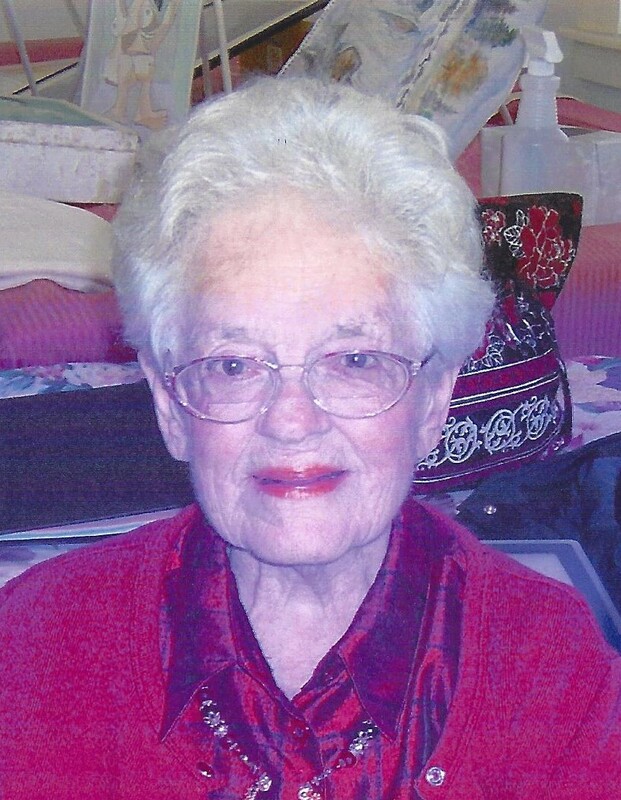 Constance Monica (Troy) O'Neill, 96, of Newport, passed away on April 1, 2019. Constance was born in Newport, on May 30, 1922, to the late John Troy and the late Clara (Dennis) Troy. She was the husband of the late Franklin Joseph O'Neill for 55 years. Mrs. O'Neill was a graduate of Rogers High School, class of 1940. She worked as the Probate Clerk for the City of Newport for many years, before spending the last ten years of her career at the Naval War College. In her retirement, she was an active participant at the Middletown Senior Center, singing in their choral group, the Dawn Tones. Constance is survived by her son, Franklin John O'Neill and his wife, Louise, of Portsmouth, three grandchildren, Jennifer O’Neill, Erin Smith (Lyle), and Brian O’Neill, and five great grandchildren. Besides her parents, she was preceded in death by her siblings, Helen Dolphus, Marcia Logan, Florence Logan, and John Troy Jr. Visiting hours will be held on Thursday, April 4, 2019, from 3:00 PM to 7:00 PM, at the Memorial Funeral Home, 375 Broadway, Newport. Her funeral will be held on Friday, April 5, 2019, at 10:00 AM, at St. John The Evangelist Church, 61 Poplar Street, Newport. Her burial will follow at the Newport Memorial Park, Middletown. In lieu of flowers, donations in her memory may be made to St. John The Evangelist Church, 61 Poplar Street, Newport, RI 02840.